If you come to the Philippines hoping to party, manila nightlife won’t disappoint you! 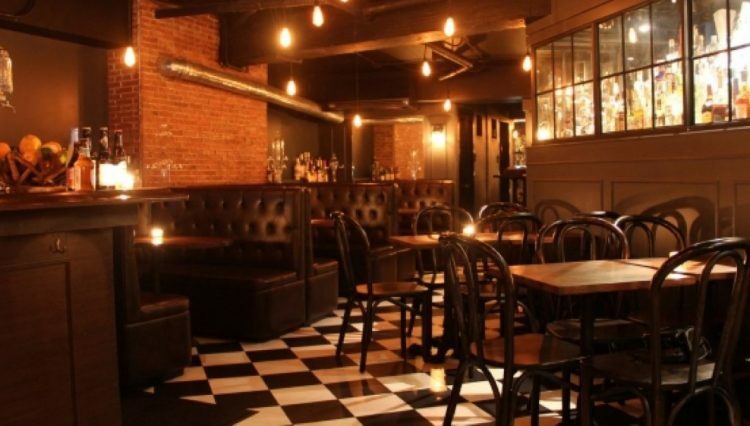 This capital city is teeming with awesome bars. It’s the combinations that get you at Ringside Bar, which are the only Manila establishment offering both midget boxing and lady boxing on any given night. First there’s midgets boxing in the ring; then there’s ladies dancing in the ring; then there’s ladies boxing in the ring; then there’s midgets dancing in the ring; then there’s lady midgets boxing in the ring. The thing is, when you enter Ringside the first time, you kind of want to lay low. But this is basically impossible because the scale of the place is literally such that you are highly visible from any angle. The boxing ring itself occupies a third of the real estate — it’s close to the ground, naturally, and lies at the center of the proceedings. So you creep along the bar to your left, or slide along to your right to seek an alcove set far back from the disco lights. 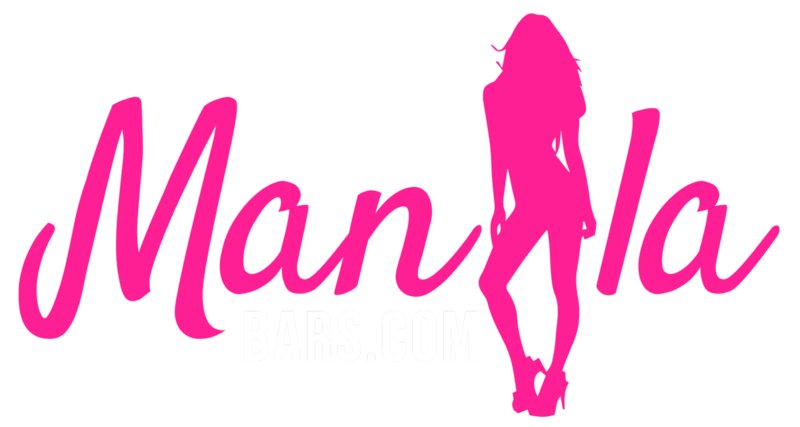 The rest of it is the place is the girly bar side of the place. Just sit down and relax because soon enough, the girls will leave the ring and two “midgets”, as the bar calls them, will wear their boxing gloves, take several shots, and engage in boxing. About a few minutes later, a pair of girls will fight as well. If you think that’s still not crazy enough, you can actually be a referee for one fight. And this happens every night. Manila nightlife offers a wide range of after dark entertainment opportunities. Filipinos personify the ‘life and soul of the party’ notion and much like their Spanish counterparts, their ability to sing and dance is an inherent characteristic belonging to the majority of the population. 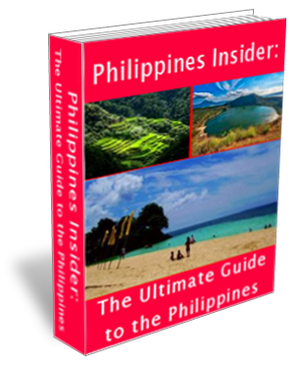 Combined with a great sense of humor you can guarantee some great partying while in Manila. Drinks here are you basic vodka and Coke kinda place; don’t bother with the cocktails. Sort of grimy, with girls for hire hanging around in bikinis. Don’t bother coming here for the girls because there are better ones on the street. Trips organized from within the tourism sector, or from outside this sector but using its structures and networks, with the primary purpose of effecting a commercial sexual relationship by the tourist with residents at the destination. 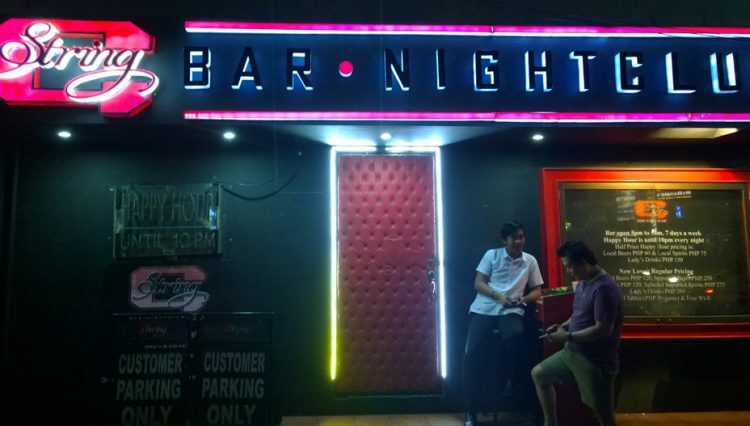 This is where there are a big concentration of bars and nightlife in Manila. There are lots of people at night and some interesting places to experience. The local working girls will try to make contact with you if you are a male and if they see you are alone. Just a nod saying no and they will leave you alone. There will also be touts selling anything from watches, belts and viagra. Of course, the girls have other objectives than dancing in mind, winding themselves around various patrons and urging each to buy them a drink. Other forms of urging take place: after a midget boxing match ended, the two combatants kind of moved around the club, asking patrons if they enjoyed the fight — passing the hat, as it were, and scraping for tips. Somehow, this open begging seemed beneath them (pardon the pun): they’re supposed to be the main entertainment, after all. Let management provide their commissions and tips. As mentioned, the place is pretty packed, so there is money being made at Ringside. There might even be some side betting. Camera and cell phone documentation is not only tolerated, it’s encouraged. The bar is not alone in its questionable treatment of dwarfs in the Philippines, where working in entertainment venues is one of the few employment options open to them. With no effective welfare or health care system and wide­spread discrimination against the disabled, they inhabit a twilight world. Now, however, there are stirrings of change as Manila’s little people – their preferred form of address; “midget” is highly offensive – begin to demand their rights. An organi­sation has been established to lobby for greater employment rights, public awareness, medical assistance and social welfare protection. Tomen is speaking as she prepares for her group’s first general assembly, to be held in a well-known venue less than 5km from the Ringside. Called Hobbit House, it is another entertainment venue featuring dwarfs but one with a very different philosophy. The Manila company that operates the Ringside and a number of other hotels and bars in the same area clearly does extremely well out of the quirky attraction it advertises on billboards outside as “midget boxing”. 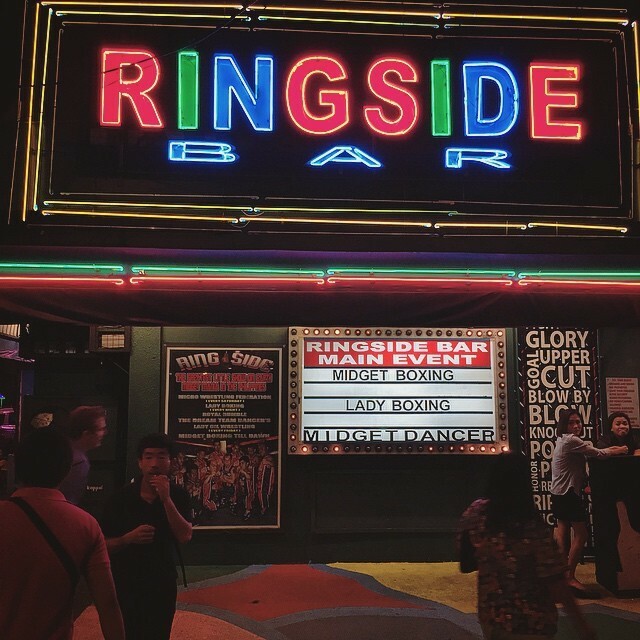 At a time when many neighbouring bars are empty as a result of President Rodrigo Duterte’s bloody war on drugs, the Ringside’s boxing dwarfs are pulling in money-spinning crowds. So your reaction to Ringside largely depends on your mood, and your predilection either for optimism or pessimism.